I would recommend using a JVM language plus the OWL API for doing programmatic processing of OWL. 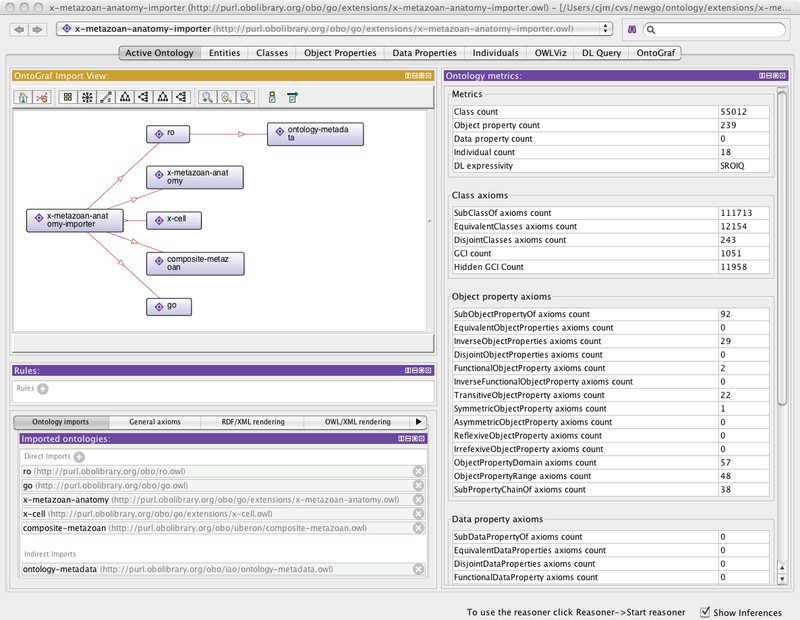 Unlike many modules, this doesn’t attempt to map some RDF monster into OWL axioms. It takes in a very simple JSON format and provides a very slim layer on top of that. Unfortunately there isn’t a standard JSON for OWL, so owlhack uses a custom translation as provided by OWLTools. 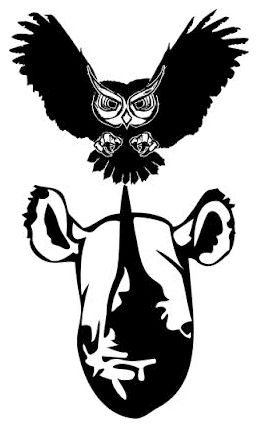 This is a very generic axiom-oriented lispy rendering of OWL functional syntax. Currently I’m using this module for tasks such as generating ad-hoc chunks of markdown derived from the ontology. The resulting md can then be pasted into github tracker postings, or used to generate html. There’s also a “sed” script that comes with the library that’s useful for performing perl “s/” operations on annotation values.